Shows 10 out of 10! 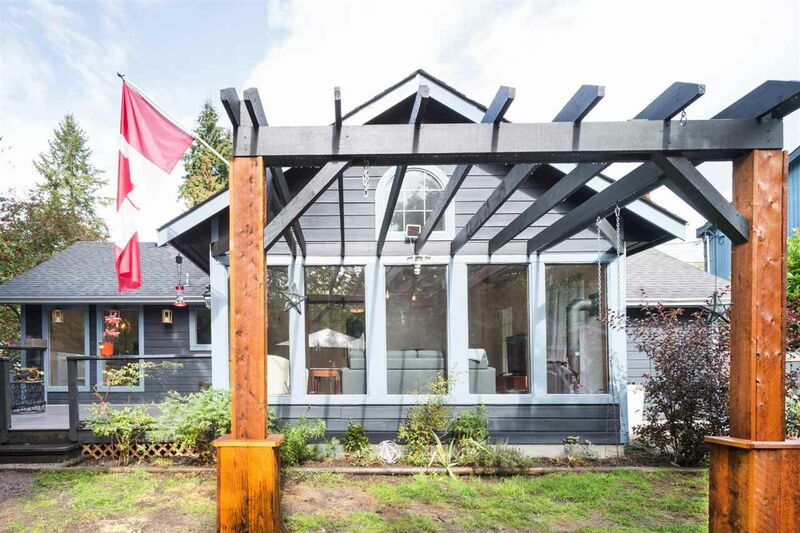 This house has been extensively renovated and features 3 bedrooms and 3 bathrooms. Plenty of room with spacious bedrooms and a large family room with vaulted ceilings. You have the option of having your master bedroom (both with ensuites) upstairs or downstairs. The back yard is private and fully fenced and the house is situated on a quiet cul-de-sac. Upgrades include new flooring, 2 natural gas fireplaces, etc. Please contact listing Realtor for a complete list of the numerous upgrades and renovations.